If you are not interested in written instruction then you can watch the below step by step video tutorial. 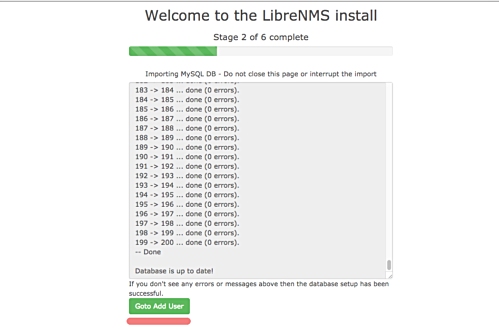 In this tutorial, we will show you how to install and configure LibreNMS on Ubuntu 16.04 server with Nginx as webserver and MariaDB as database. 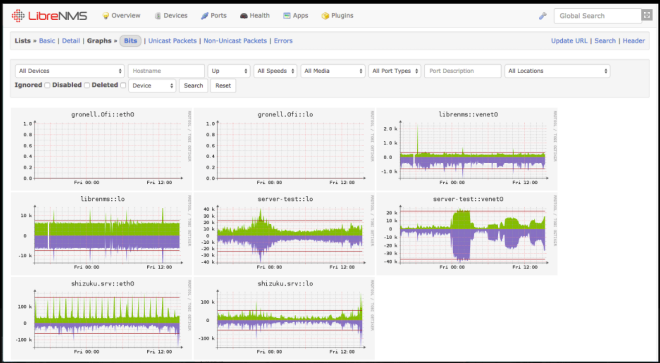 The first step we must do for installing LibreNMS Monitoring Tools is to install some packages needed on the server. Now, we need to allow ssh, http, https and the port used by snmpd 161 udp type from the ufw firewall. Run the 'ufw status' command to see the firewall status. 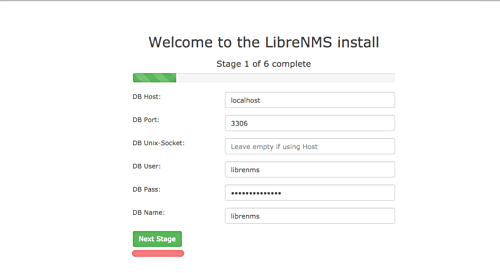 We need to install LibreNMS through the web browser. Open your web browser, type the LibreNMS domain name 'http://labserver.techsupportpk.com' in the address bar and press Enter. You will be redirected to the install.php page showing the result of PHP module support checks. 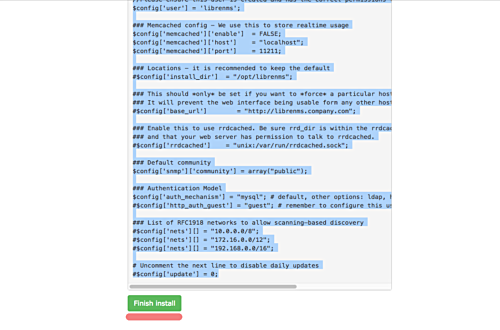 Go to the librenms directory and run the validate script. If your installation is correct, you will get the result as shown below. for me i get this "bash: ./scripts/composer_wrapper.php: No such file or directory"
I'm struck on the LibreNMS install page, saying that "We could not connect to your database, please check the details and try again"
You must have made some mistakes while performing "Configure MySQL" steps. Revisit these steps and see where you gone wrong. need to change to this Exact word or samthig alls? No. You just need to replace "technocracy" with your own community name whatever you want to name it. when i enter the IP address of pi 3 to install LibreNMS through the web browser it gives me 502 Bad Gateway nginx/1.10.3 error. 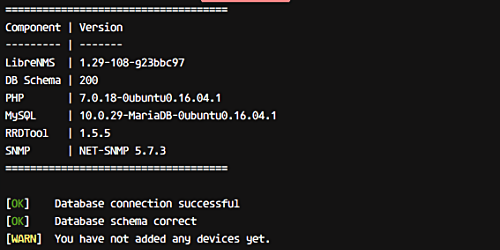 If you want to access your server with ip address in browser instead of hostname then you have to change following parameter by editing /etc/nginx/conf.d/librenms.conf file. This helped me, and Thank you.